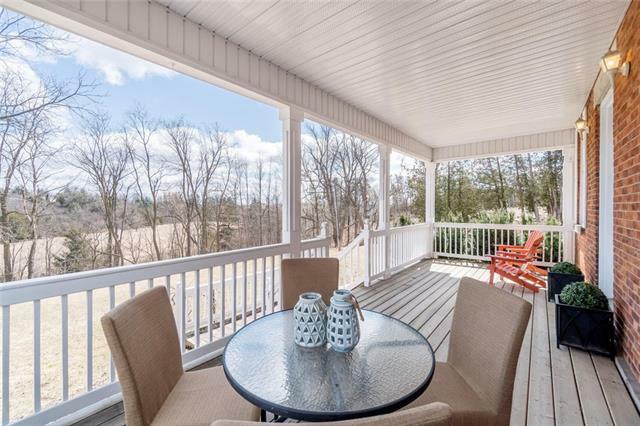 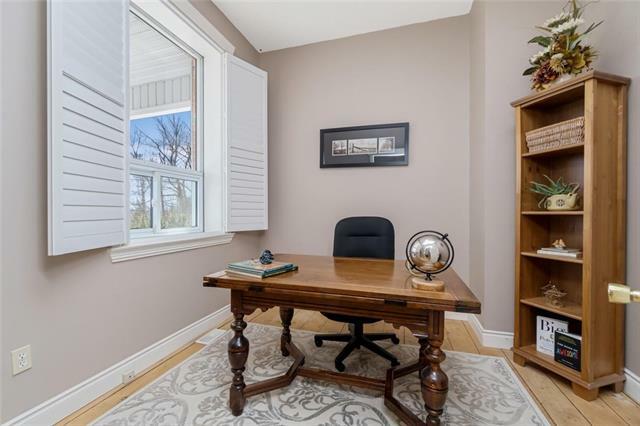 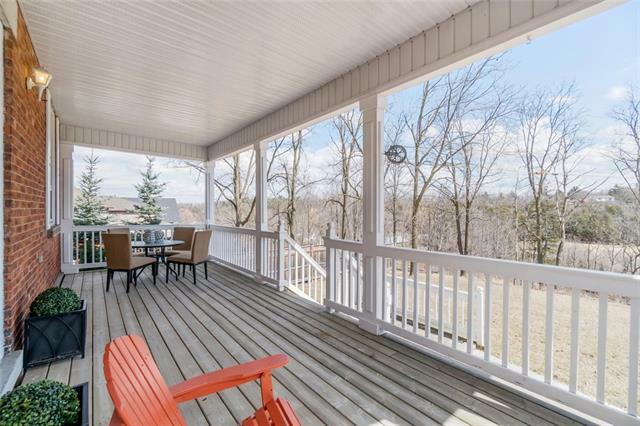 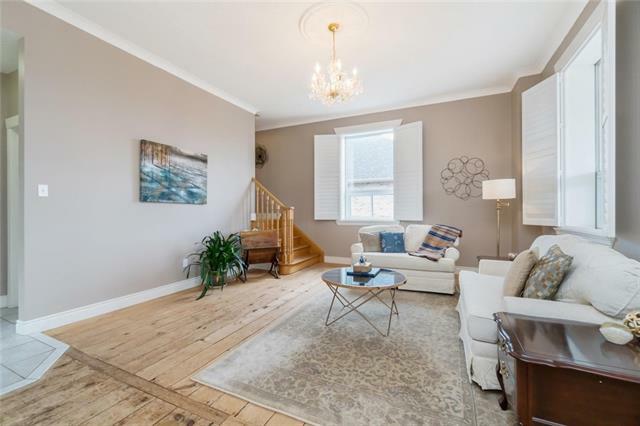 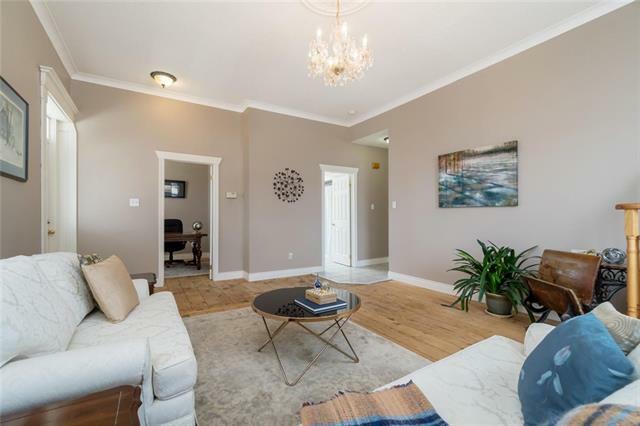 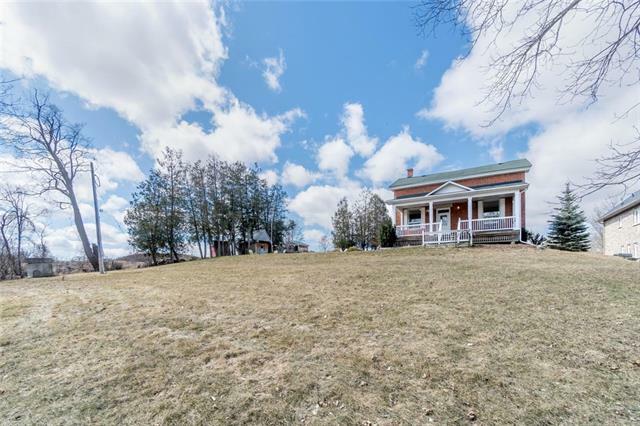 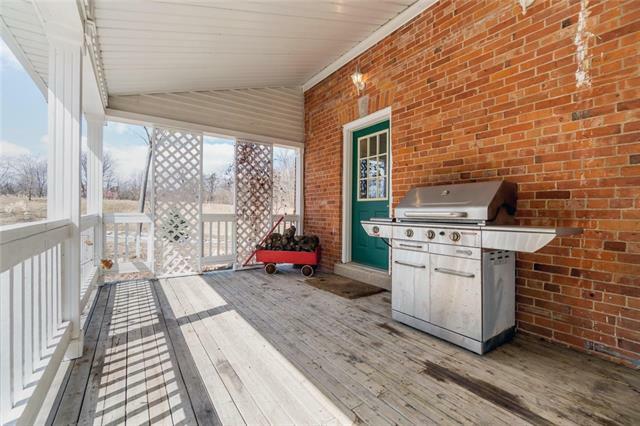 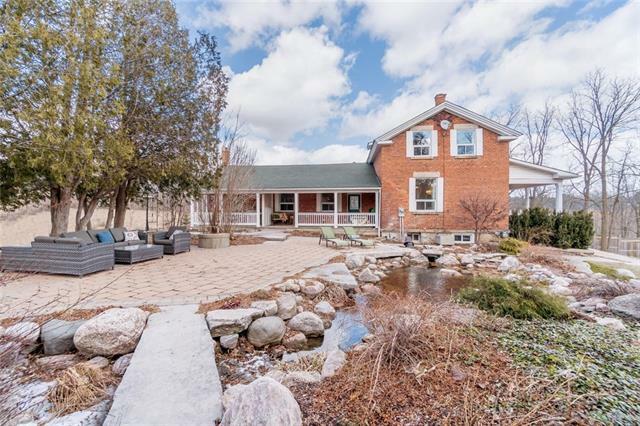 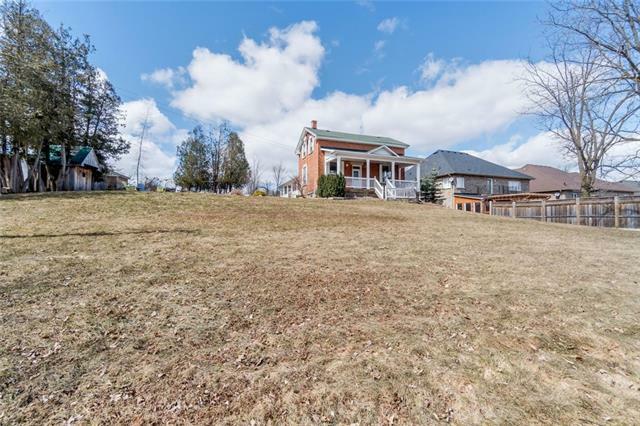 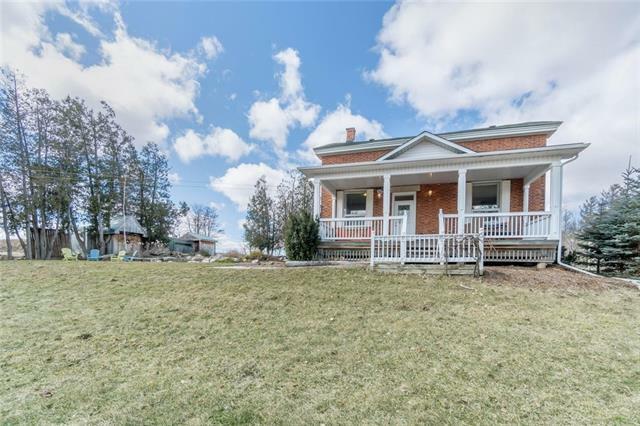 Description Front porch charm, stunning century home & fabulous modern Great room at the edge of town just minutes from the 401, the 'GO' & downtown Georgetown makes for an incredible one-of-a-kind property. 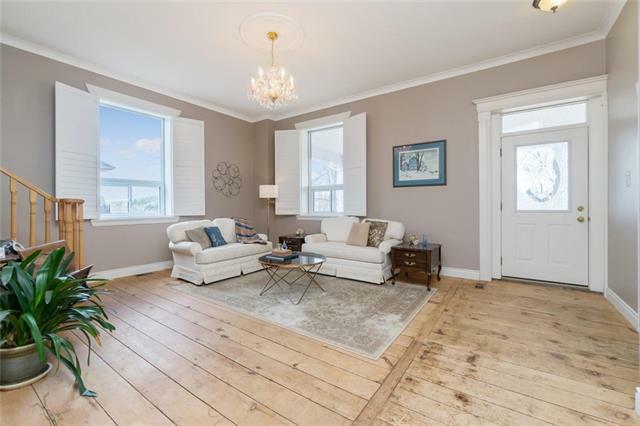 Tons of character w/wood-plank flrs & amazing 11' ceilings plus 2 grand porches. 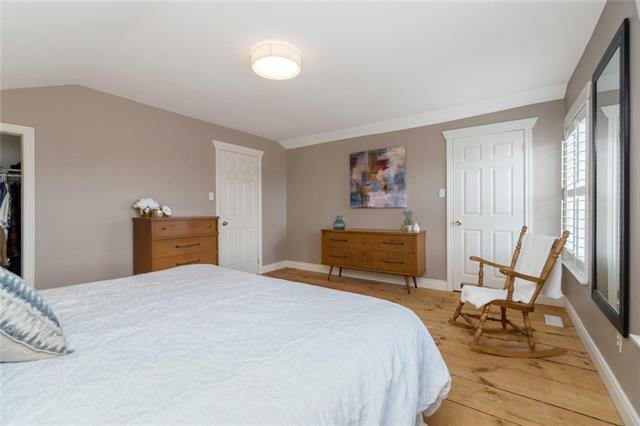 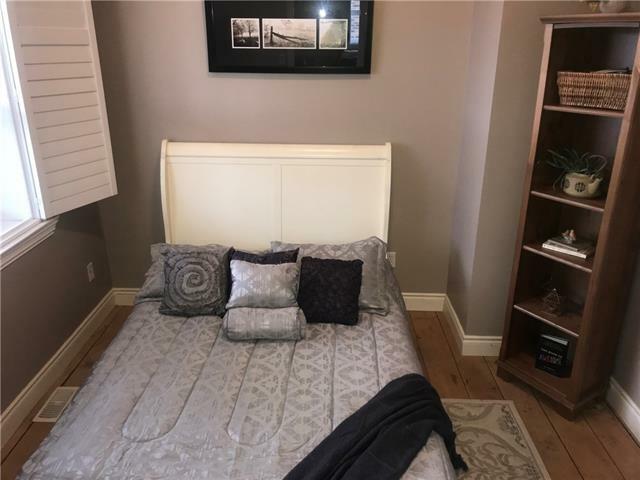 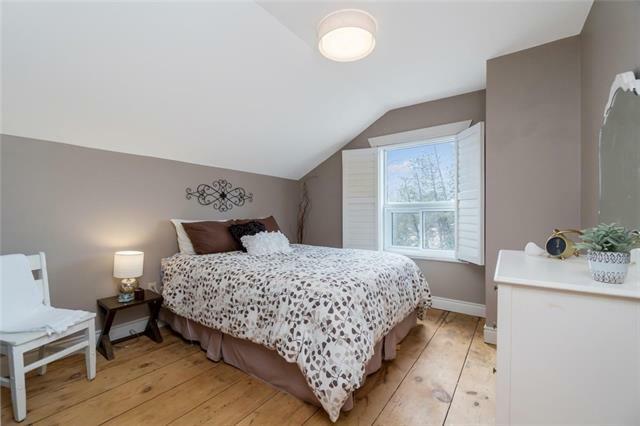 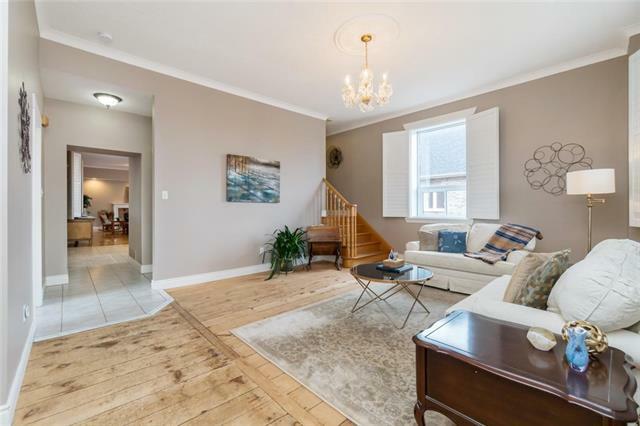 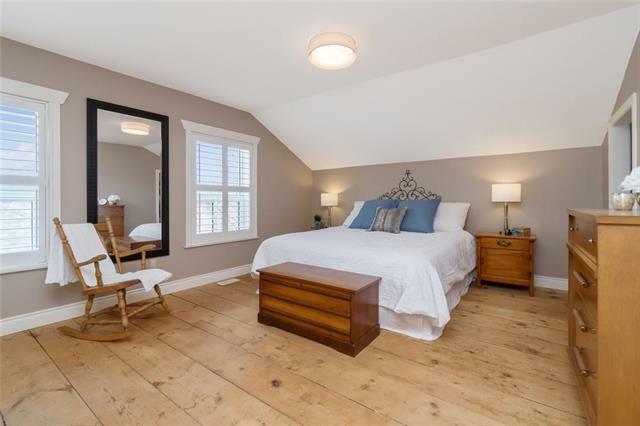 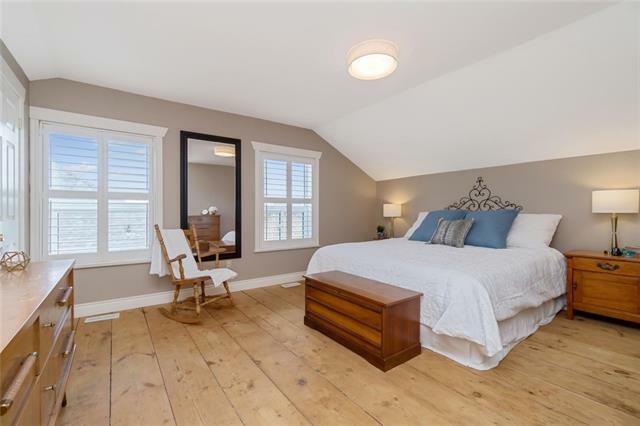 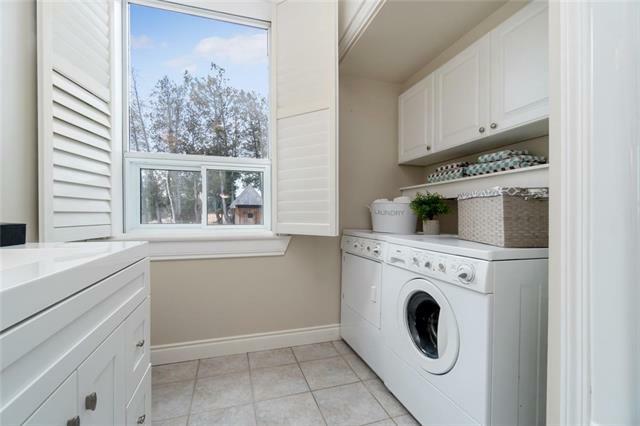 Main floor boasts an open concept kitchen/fam rm, a proper parlour/liv rm, 3-pc, laundry rm & main flr bdrm or office w/2 bdrms + one full bathroom on the 2nd flr. 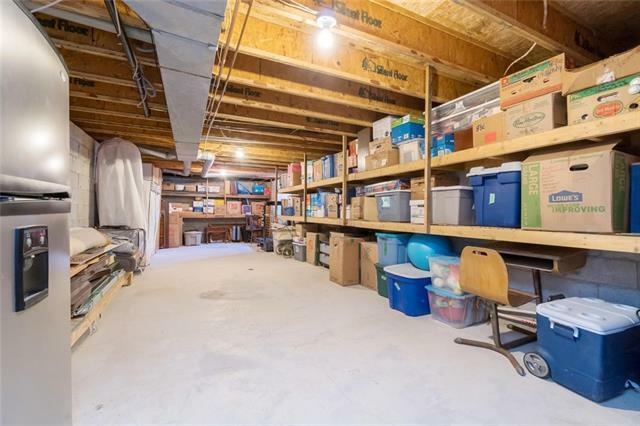 The bsmnt is huge & has tons of potential! 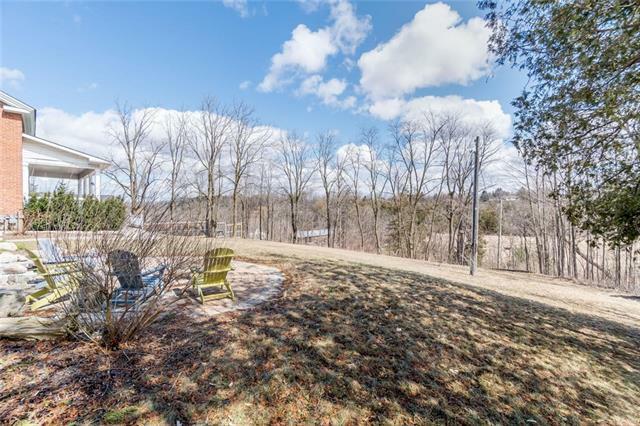 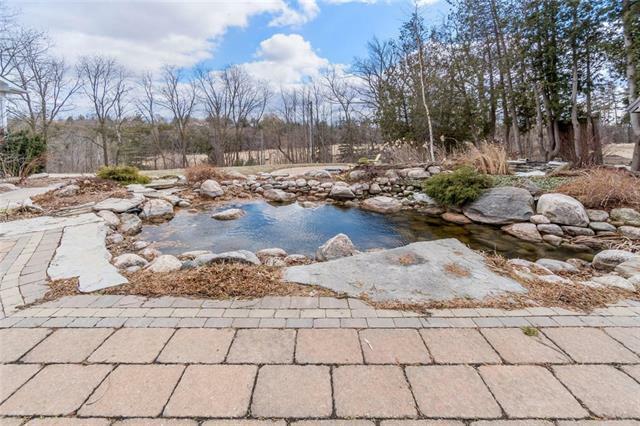 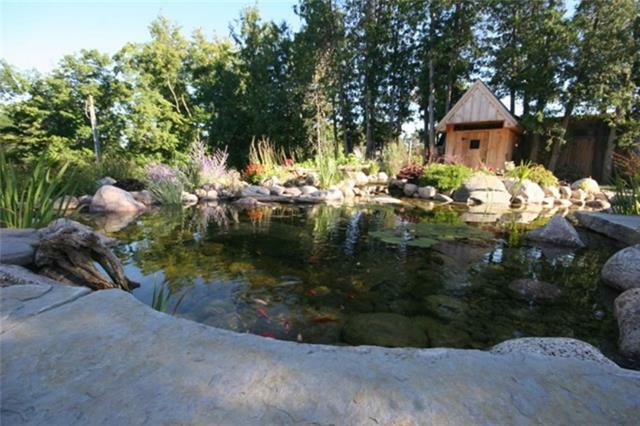 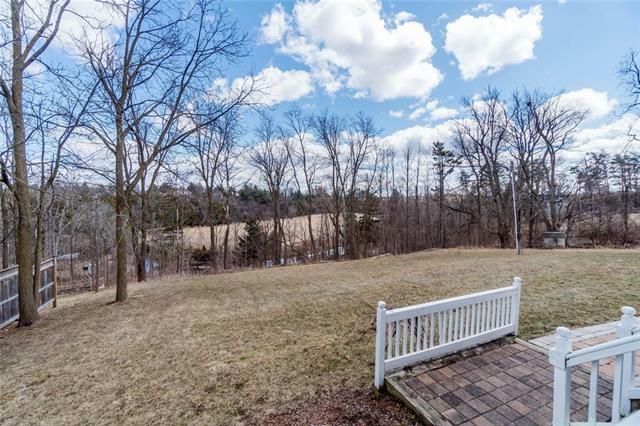 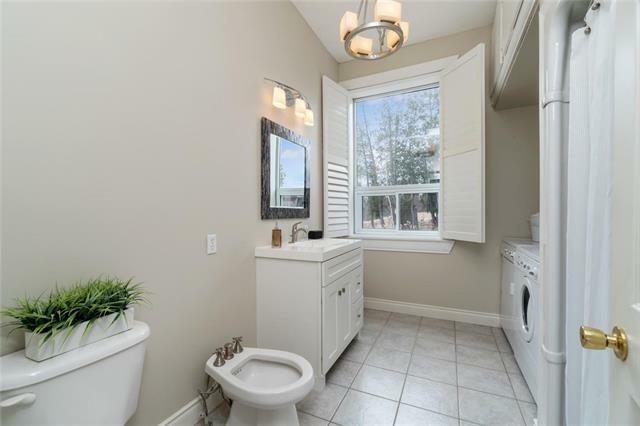 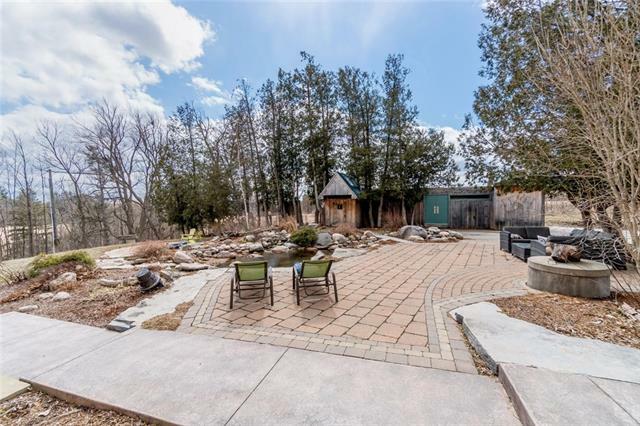 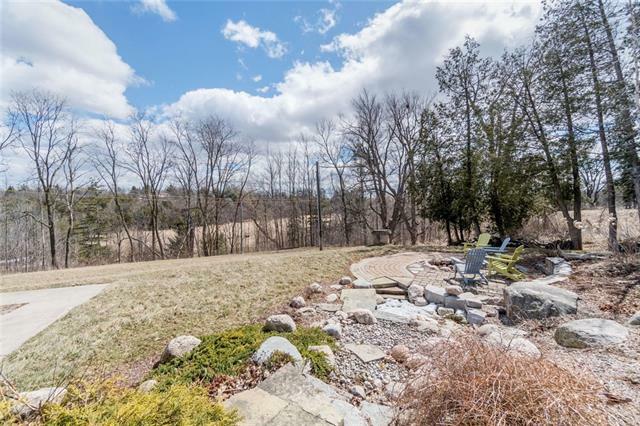 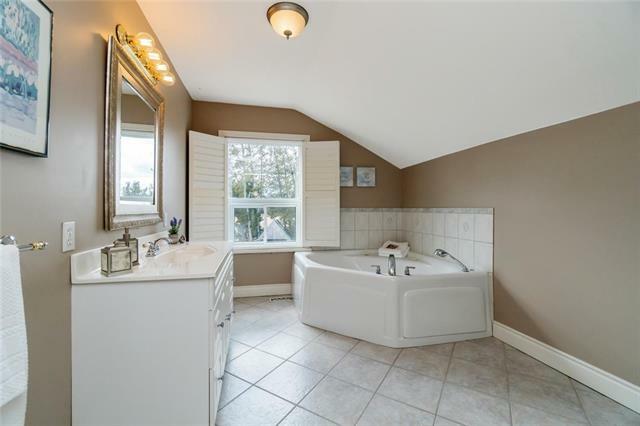 Lovely country views, pretty ponds & waterfalls on private mature lot at the end of the cul-de-sac. 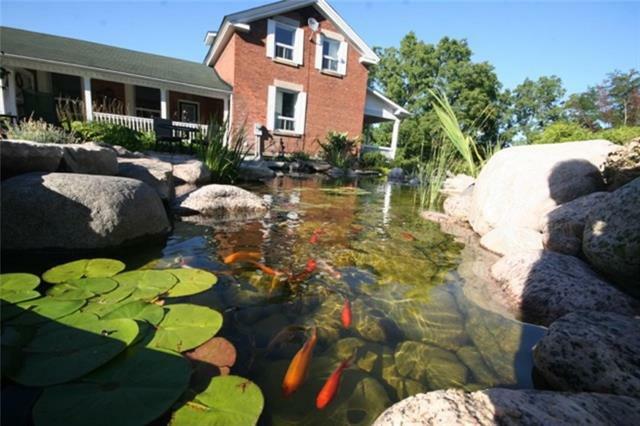 Feels like country but close to town w/municipal water, sewers & natural gas!